I agree Martin. 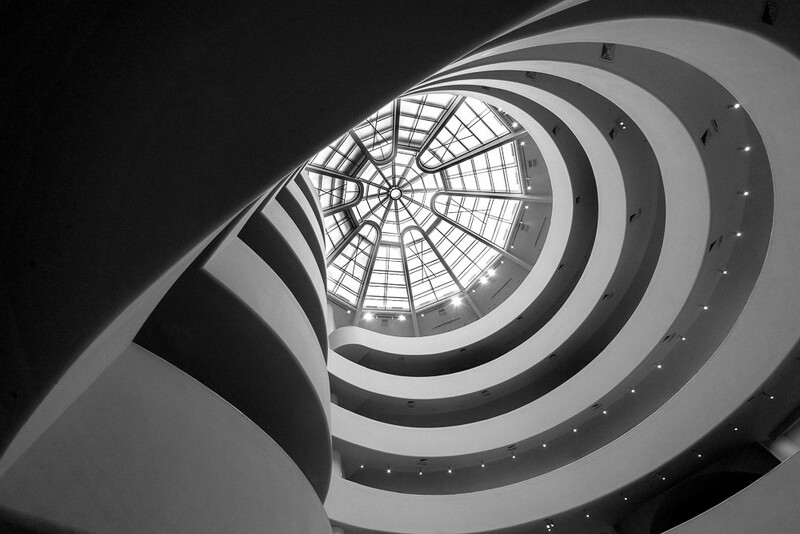 I did this kind of thing at the Getty Center in LA but never thought about it at the Guggenheim. I’ll be there in a week or so and might give it a go.